My Appointment | Snipit | Book appointments online hassle free. 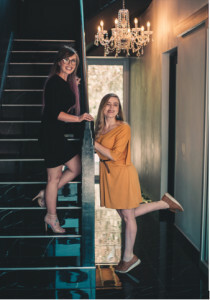 Maryke and Zane' are born - bred Terenzo babies and after years of training , they embark on a new adventure in the hairdressing industry called Terenzo suites and started the hairsalon SNIP IT. They want to treat each client as the individual they are and create the ultimate look , whether this be gents cuts , ladies hairstyles , soft colours or something daring and vibrant. 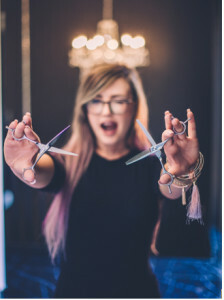 As qualified L'oreal colour specialist , they have years of experience in creating unique cuts and colours that are fresh and modern. At the heart of their artestry lies their belief that everyone should feel valued and beautiful. 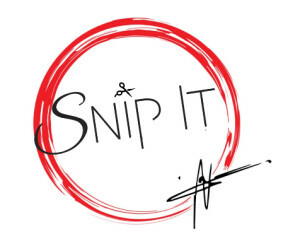 whether your a gent or a lady , looking for something new or simple the due at SNIP IT will bring it to life. So bring on the colour ,fades ,waves ,mordern fresh stylish looks we do them all.